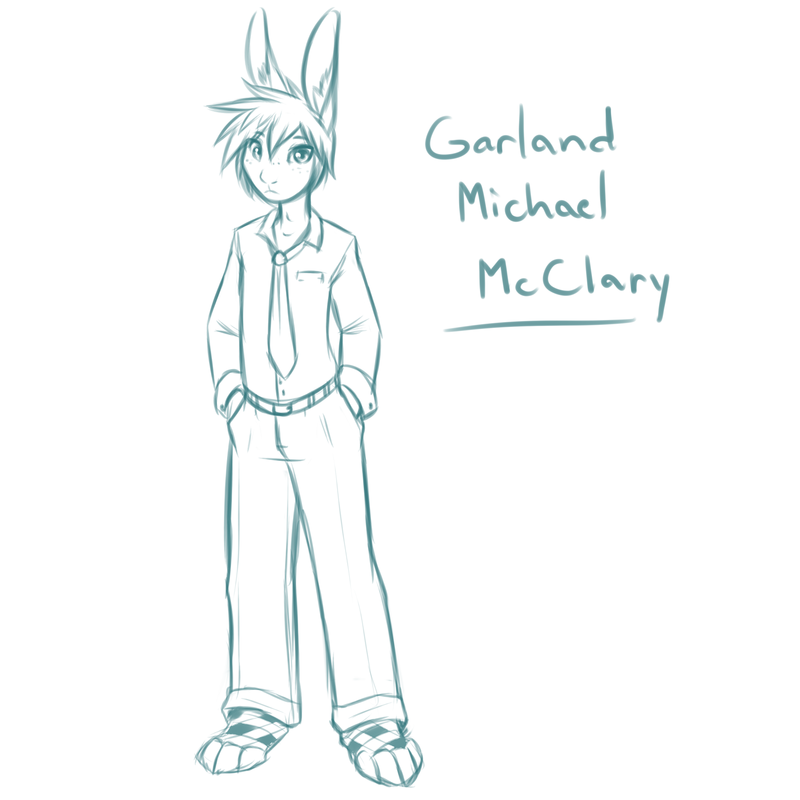 Here's Garland, whom you'll remember from this image here. I liked this guy so much after designing him that I just HAD to make him a character. More about him to come, but let's just start with the basics. He's short, cute, has a temper, and is Irish. That's about where I am with him so far.